including those struggling with hunger. 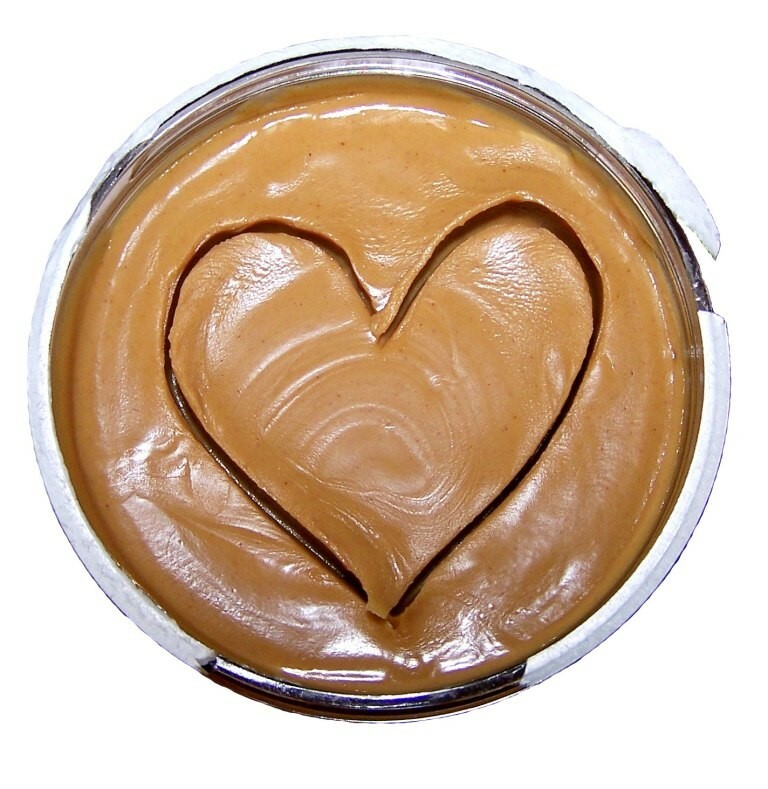 Because of its nutritional value, long shelf life, and widespread popularity, peanut butter is one of our most needed items. 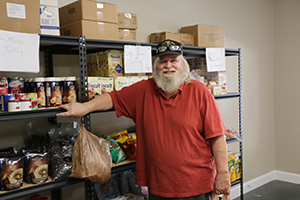 Not only do we try to stock the shelves at our Partner Agencies with peanut butter, but we also aim to include at least one jar in every Emergency Food Box, a program which provides individuals and families who have unexpectedly hit hard times with a box of essential food items. 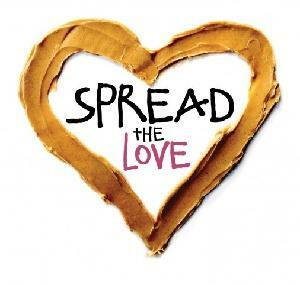 Despite the demand, peanut butter is not often donated. 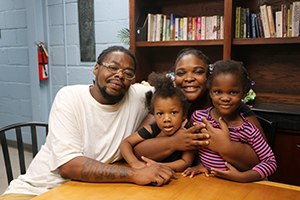 By supporting my Virtual Food Drive, your gift will provide hope to those in need. 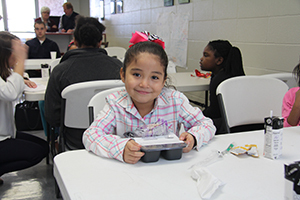 Second Harvest is proud to report that 96 cents of every dollar goes directly to feeding programs. 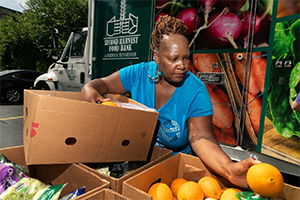 Together, we will fight hunger and feed hope.